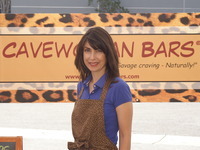 Meet Alyssa Of Cavewoman Bars- Today's Ambassador Of Positive Change! with you and with our partners. I'll be introducing them to you this week! are running, and let you know how you can get in on the action! Our Mission is for peaceful, positive change. 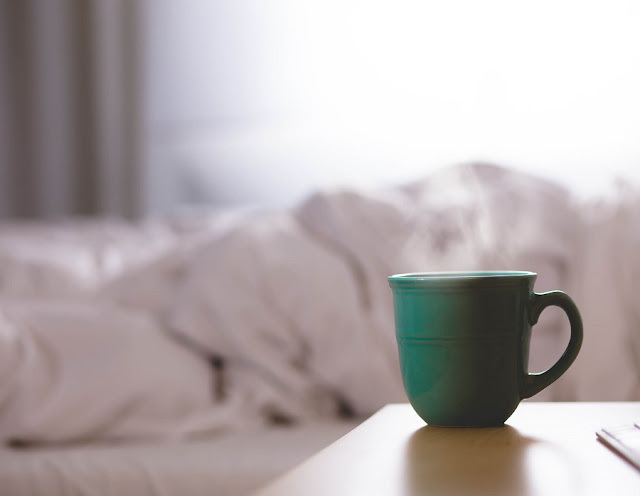 They can help you live well in eco-friendly style. you are truly Living Beautifully, in every aspect of your life. I can't wait to let you know about them all! but she cooks like one! Wheat, Gluten, Animal Products or Added Sugar. They come in five cool flavors! And they are Made In USA - actually, right here in Burbank, CA! 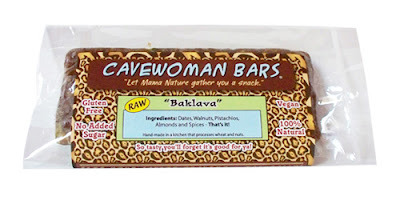 that will include a box Cavewoman Bars. Right now, you can get a taste of her bars at a great sale price! 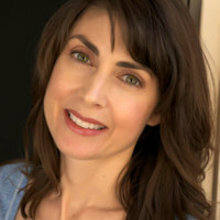 Be sure to visit her on her Facebook page! You'll be hearing about Alyssa, and also 4 other amazing women in he coming month. And all will have something wonderful to offer you! 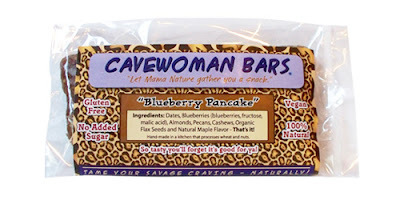 Everyone who signs up for my newsletter at https://www.facebook.com/cavewomanbars/app_4949752878 will receive a special Earth Day coupon the next day. and that's on top of the Sale prices you already have?! woo-hoo! thanks, Alyssa! I'm gonna go sign up, but 50 bars is too many for me to buy at once! and enjoy the Sale on single bars! If you sign up for the Newsletter, your coupon code can be used for an even bigger discount off the Sale prices! yippee! 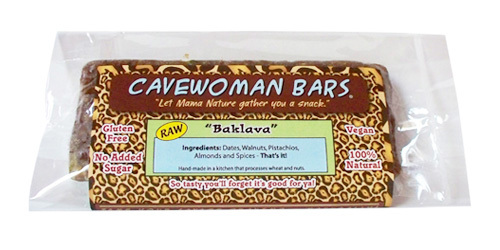 Alyssa's bars are so delicious and she is truly dedicated to providing healthy whole snack foods with her cavewomen bars. Thanks for sharing her story Stephanie. You're welcome Shelley! I love being able to share the wonderful products and businesses that are helping change the world for the better! Raw, organic, whole foods, and gluten free.. yum. I'll have to try them. Now's a good time, Ellie...they are on sale via the Cavewoman website! Our NEW campaign is now up at http://www.indiegogo.com/projects/102557. Check it out!